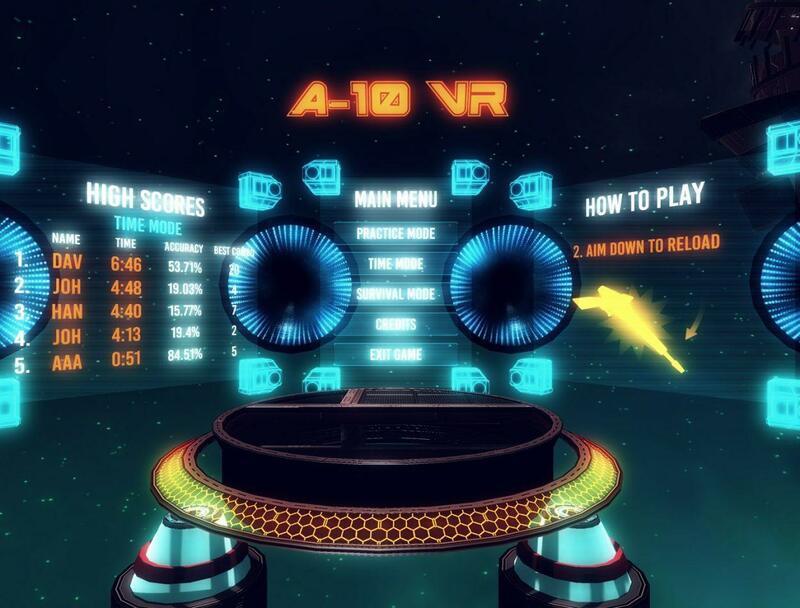 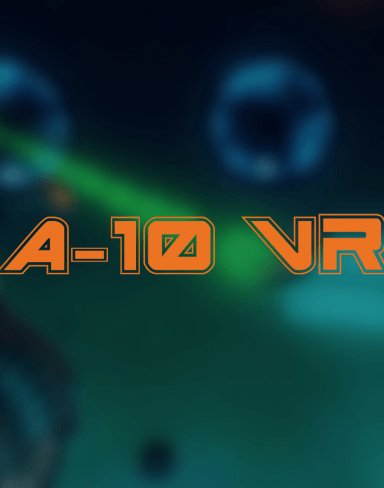 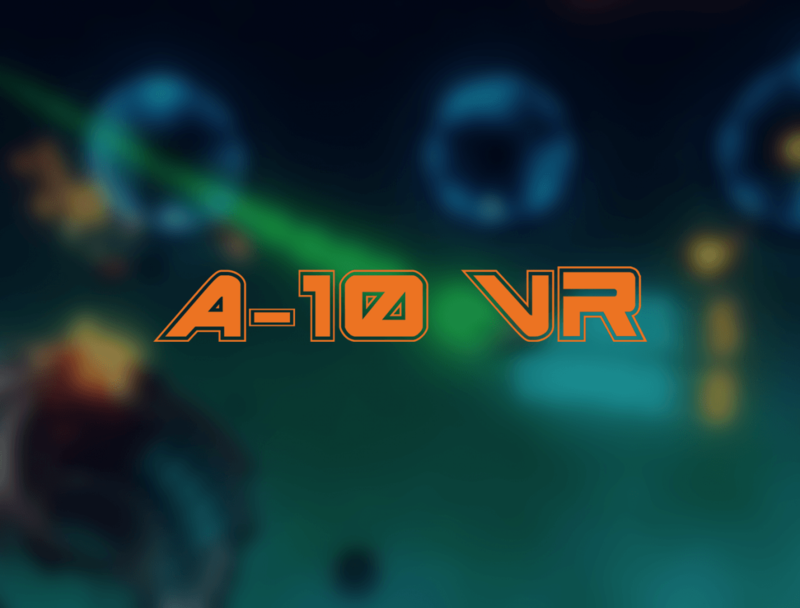 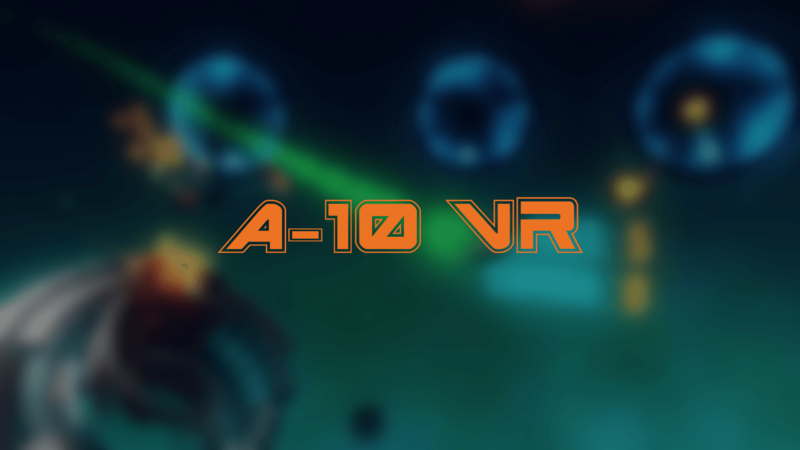 A-10 VR created by Futuretown is a simple VR gallery shooter with some great graphics. 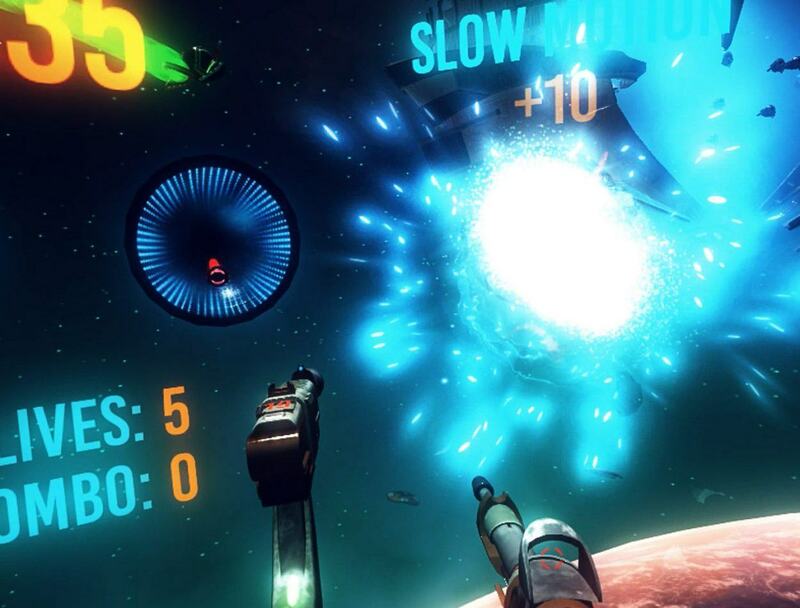 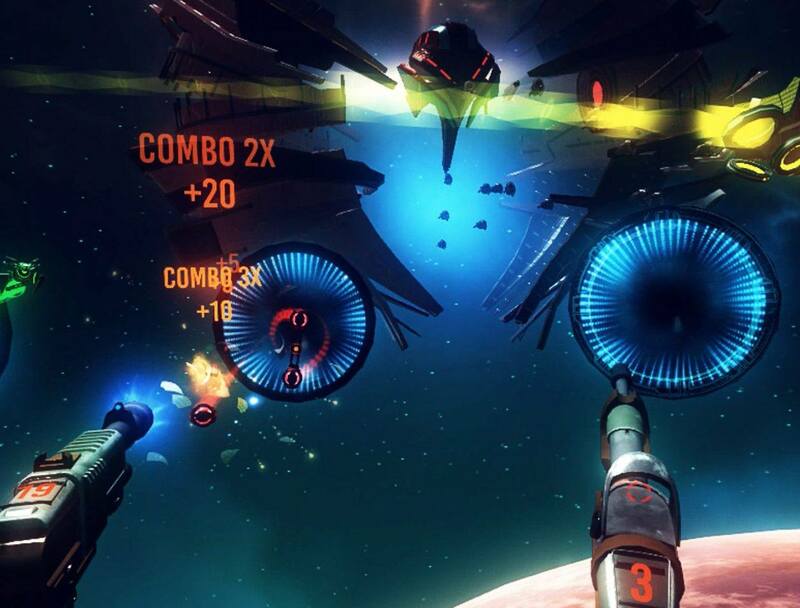 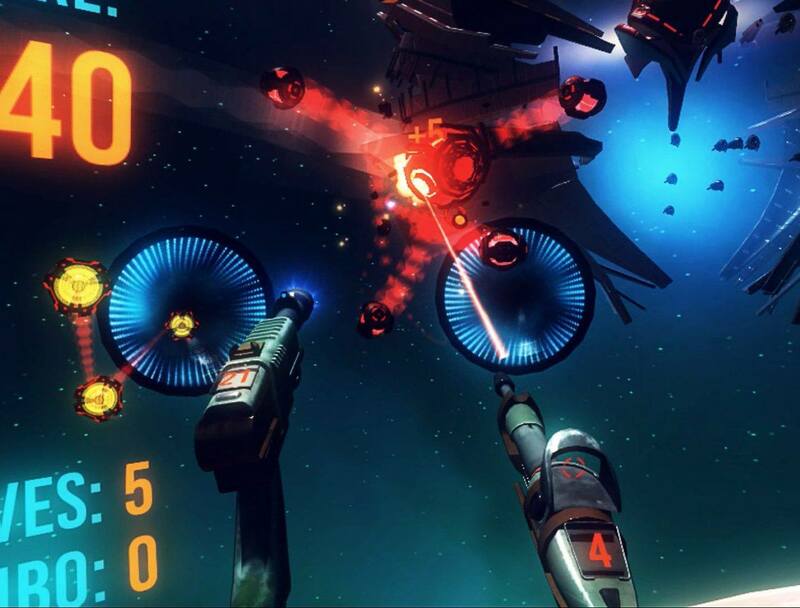 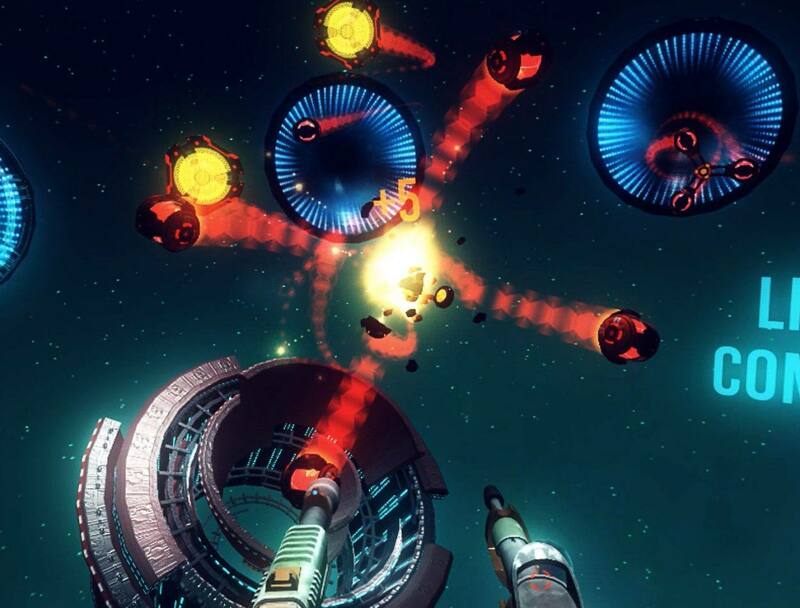 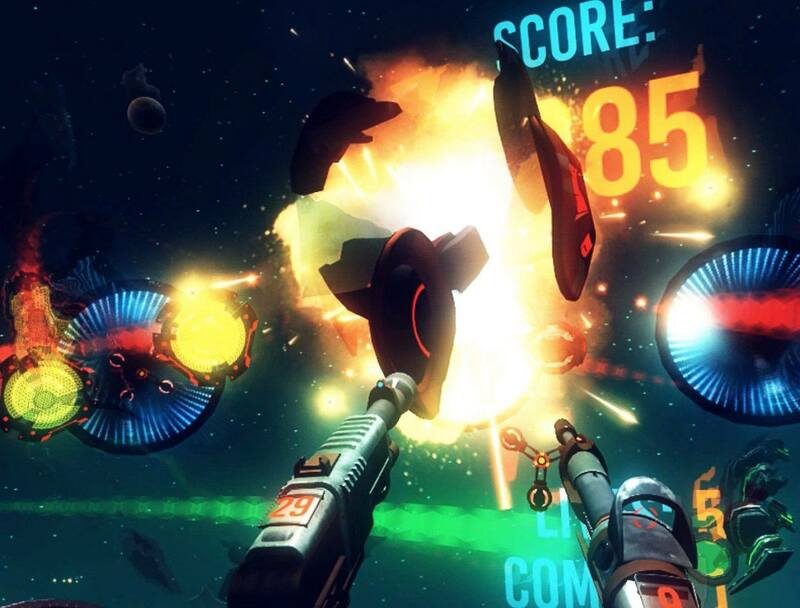 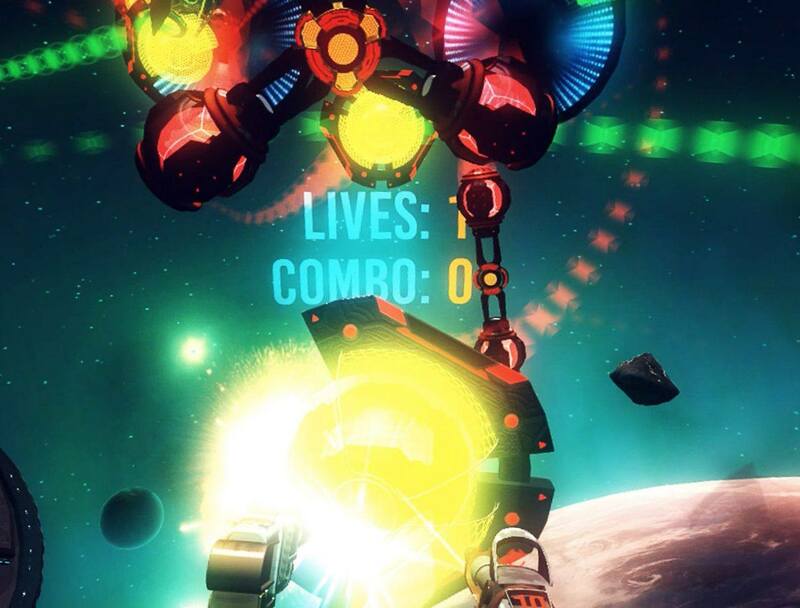 Mostly an introductory VR game, the game does offer hours of gameplay to master. 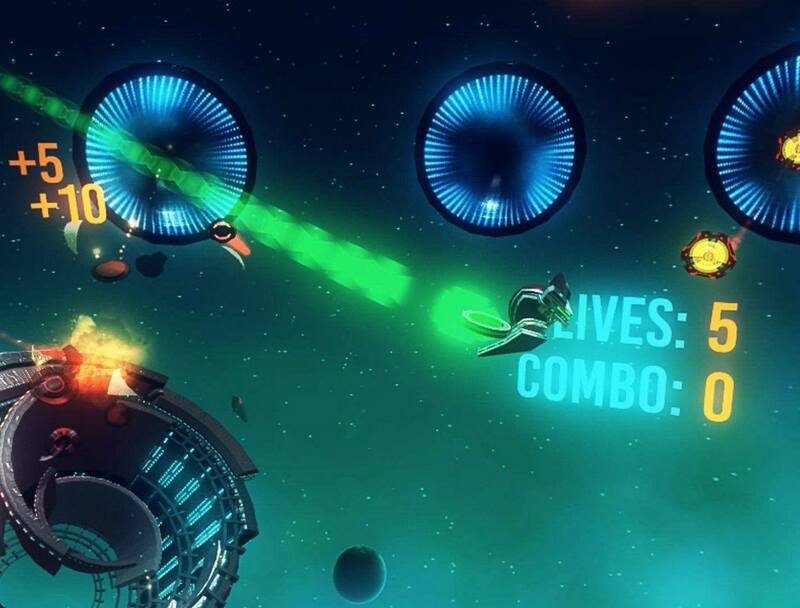 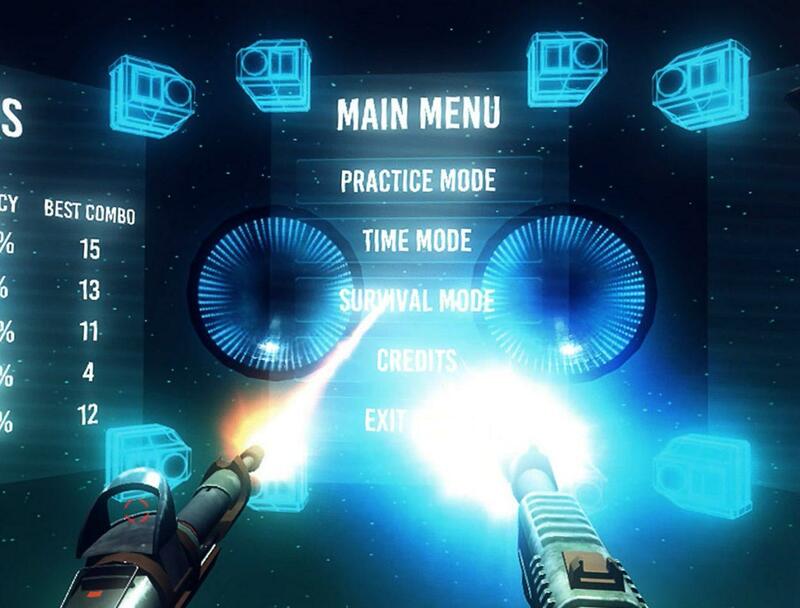 Work your way up the leaderboard and blast away!